Happy Monday all! I hope you all had a great weekend. 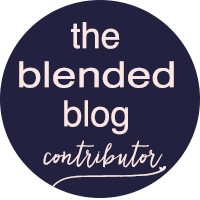 I'm writing this on Wednesday night as I am traveling to Toronto to go see The Blended Blog ladies. 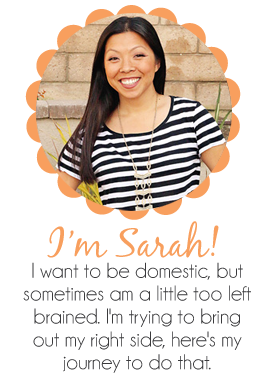 I'm sure we had a great time and I'll be recapping it soon! But today is about Justine and her Momma Love Fellowship she started back in March. How fun it is to receive some snail mail from a fellow Momma? The person I was originally assigned to, got busy and couldn't finish up, but the lovely Justine took it upon herself to take me on. How sweet is she? So let's see what she sent. 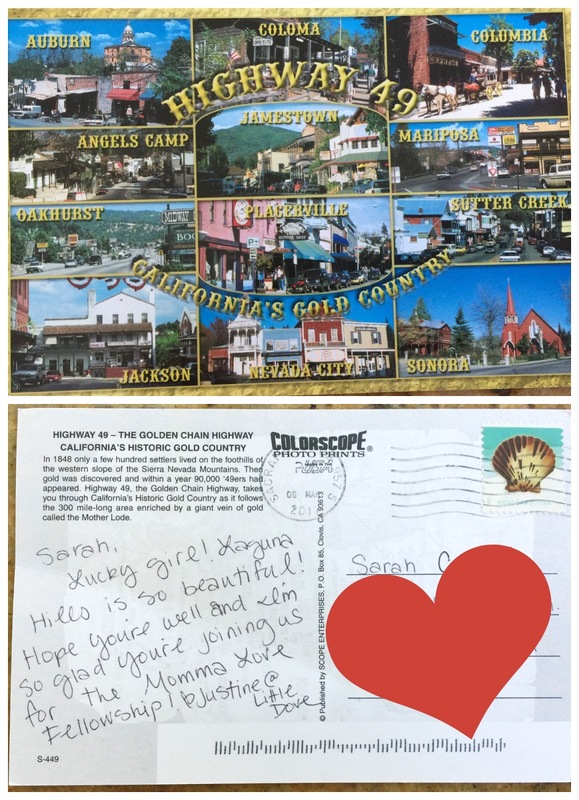 Justine is so sweet, right off the bat when I signed up she sent this sweet post card. 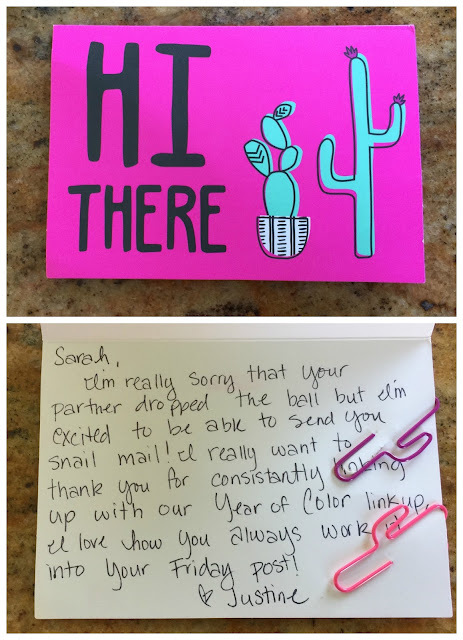 Then after my partner dropped out, she sent this, how cute are those paperclips that match the cactus on the front. Then I sent her something and got this back immediately. Justine is on it, how she does it all, amazes me. Then in honor of Mother's Day we got this package. Everything she sent had cute washi on it. I always wondered what people did with washi tape, now that I see how cute it can be on packages and envelopes, I think I need some in every pattern and color. She noticed on my blog that I was really into floral stuff, so she got me this cute floral wallet and a gift card to my favorite store! How sweet is that? And you know what the best part is? This wallet can hold my monster of a phone! I'm so excited to start using it! Thank you Justine for keeping me in the loop and being so dang thoughtful!